I've seen, read, and heard some interesting things lately, so why don't I share them with you, my dear reader/readers? Let's start off with an article that is quite the saga. Someone from Gawker spent 14 hours at a T.G.I.F. 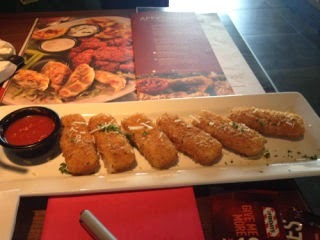 restaurant in a quest to see if the current "Endless Appetizers" program was truly unlimited, and to experiment with how much mozzarella sticks a human can both physically and psychologically handle. Soooo, Russia and the Ukraine are currently a mess, with a commercial plane full of innocent victims falling in the cross-fire. Oh, and Israel and Gaza are currently a nightmare of violence and trouble too. 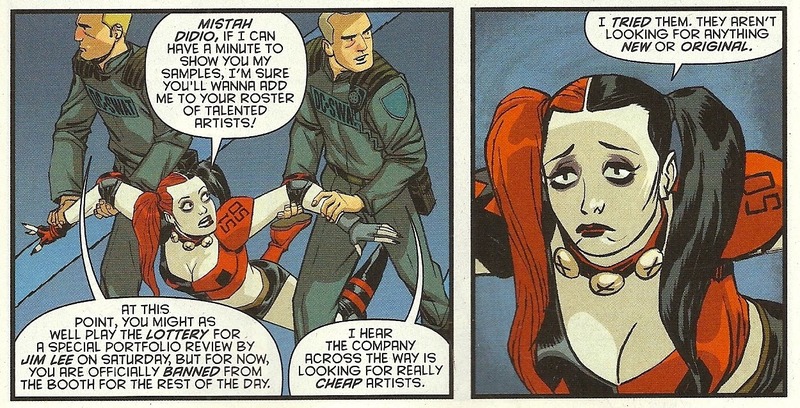 This piece by the Daily Beast discusses how DC Comics has an apparent diversity crisis, especially when compared to Marvel and their recent new announcements. Speaking of DC and Marvel, one of my favorite bloggers, Caleb Mozzocco, goes after good ol' DC for making fun of Marvel when he feels they don't really have a leg to stand on, or as he puts it, "Good God, that's some chutzpah." Considering how Marvel is at least trying new things with some of their comics (the wonderfully surreal "Moon Knight", "She Hulk" being good fun) its kind of an odd thing for DC to do. I discussed my thoughts on "Watch Dogs" early on while playing it, and this article about the ending is very interesting in pointing out how when the game finally and truly lets you make a moral choice, what you would want to do is perhaps very different from how the main character, Aiden Pearce, has behaved the entire game with you merely guiding him in a somewhat on-rails fashion through missions. Be warned there are spoilers as it discusses the game's conclusion. As I don't want people to think I only rag on DC when Marvel does plenty of idiotic things too, here is the full list of Marvel's solicitations for October 2014. Upon seeing how many comics there are for this "Avengers VS. X-Men: Axis" event right after "Original Sin" has just wrapped up in August, I can only conclude Marvel is trying to kill people in some sort of deluge of comics which will cause them to drown under the weight of all the paper. Needless to say, I'm not planning to read "Axis" due to my often-discussed being done with event-comics for the foreseeable future. 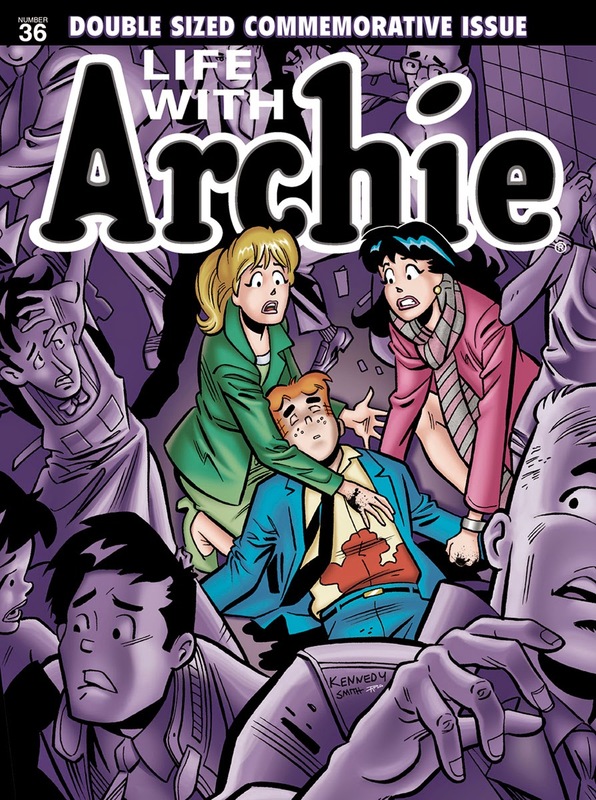 Oh, and lastly, you might have heard about the alternate-continuity "Life of Archie" comic with its 36th issue where Archie dies saving his gay friend, the newly-elected senator Kevin Keller, from an assassin out to kill Keller for his gun-control views. I honestly never would have thought a decade ago I would use those words in describing an "Archie" comic, but between Kevin Keller, the extremely good "Afterlife with Archie", and now this, "Archie" comics have found a way to be incredibly relevant and interesting. Who would have thunk-it?